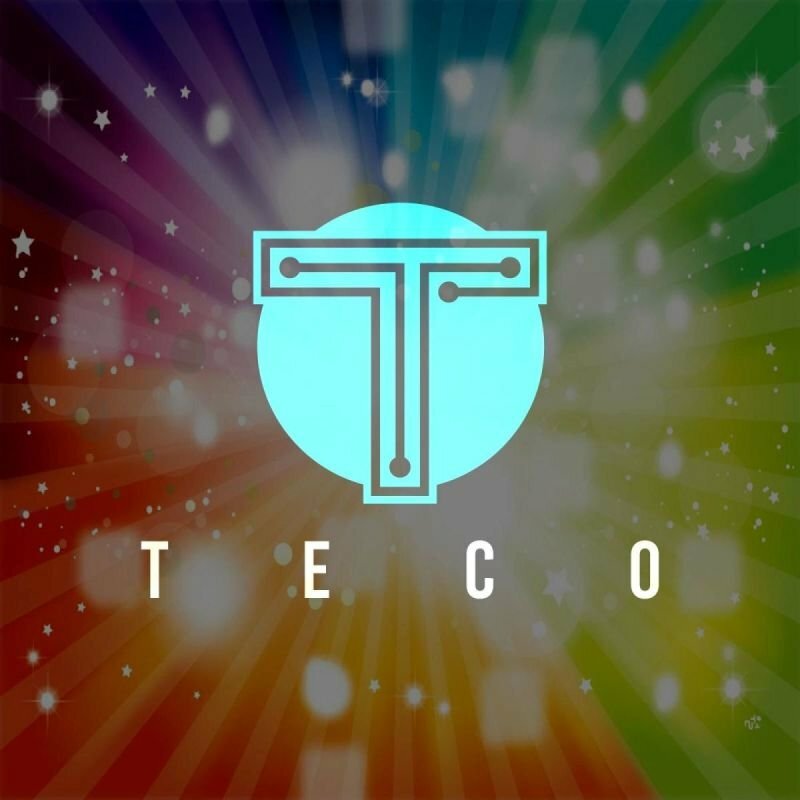 TECO Token is a blockchain token issued by The Technology Collection (a DAO), that is 100% backed by a leading collection of valuable, useful, and socially-impactful blockchain tokens. Each Token will represent a percentage of this completely backed fund. 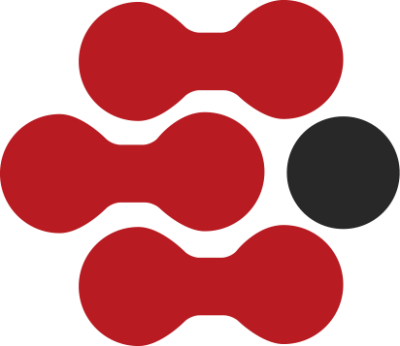 As new TECO Tokens are issued, proportional fractions of the backing fund's diverse collection of blockchain tokens will be purchased.